NASA was able manufacturer an infrared sensor with similar protuberances, as seen in the image above. Each spike is no taller than a grain of sand. The resulting 1,280-pixel bolometer can detect faint variations in both frequency and direction of light. “This enables the detector to be used over a wider bandwidth. It makes the detector far more sensitive — especially in the far infrared,” said Ed Wollack in a statement from NASA. A scientist at NASA’s Goddard Space Flight Center, Wollack, together with NASA detector specialist Christine Jhabvala, helped design and build the detector. 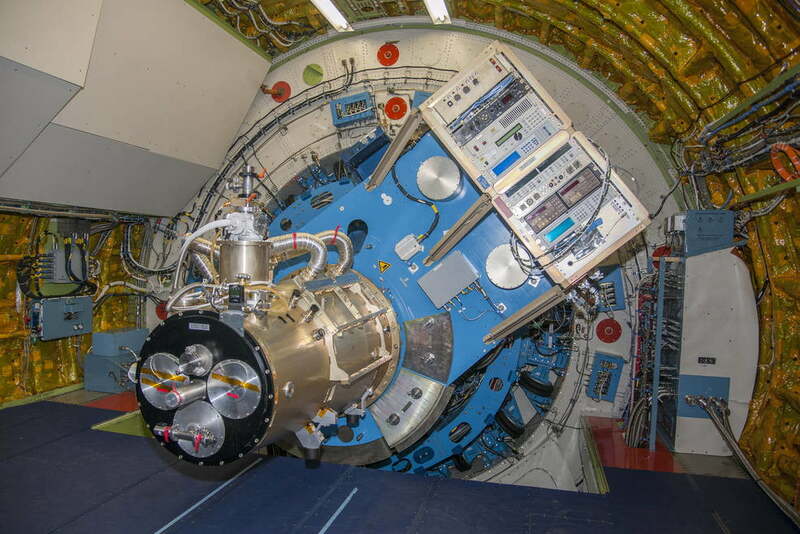 An array of four such sensors will be put to use in NASA’s High-Resolution Airborne Wideband Camera-plus, or HAWC+. Even with the exceptional sensitivity of the new system, HAWC+ must be flown at high altitudes to pick up distant infrared light. Such light is otherwise blocked by the moisture in Earth’s atmosphere. A modified Boeing 747, dubbed the Stratospheric Observatory for Infrared Astronomy, or SOFIA, will be used to carry HAWC+ to those altitudes. In addition to creating images, the new detectors are capable of measuring polarized light from the “emission of dust in our galaxy,” NASA wrote in the statement. This will allow NASA to map the magnetic fields surrounding the black hole at the center of our galaxy, studying it in greater detail than has been possible up until now. This isn’t the first time that moths have inspired engineering. Earlier this year, researchers at the University of Surrey in the U.K. used a similar technique to improve the efficiency of solar cells. You can follow the progress of NASA’s HAWC+ mission on the SOFIA website.